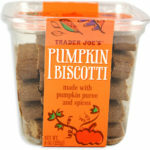 Shortbread cookies with pumpkin spice and yogurt coating. 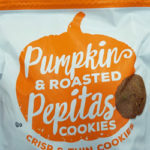 Crisp and thin cookies sold during the fall season. 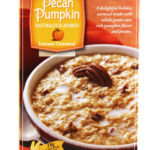 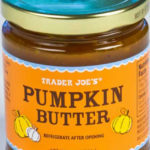 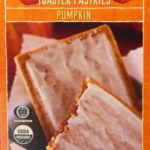 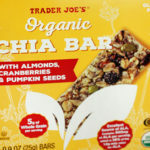 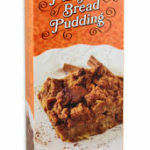 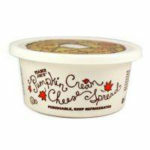 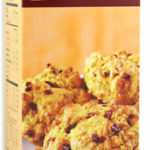 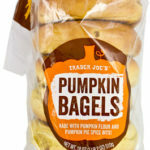 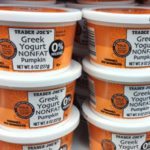 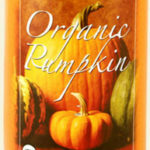 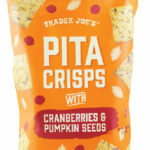 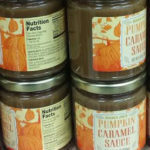 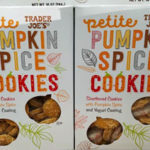 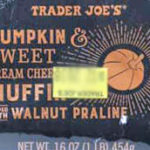 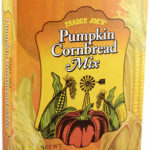 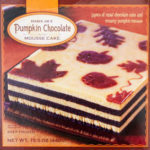 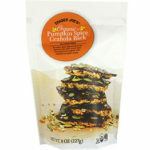 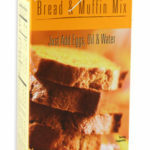 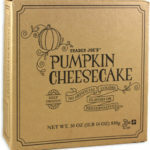 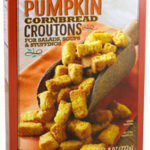 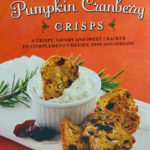 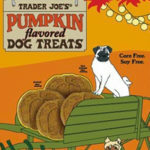 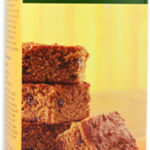 Made with pumpkin puree and spices. 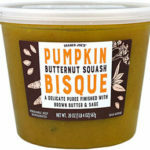 Made with brown butter and sage. 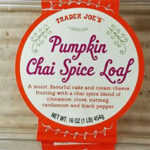 Cake featuring cream cheese frosting with a chai spice blend of cinnamon, nutmeg, clove, cardamom, and black pepper. 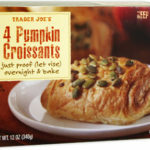 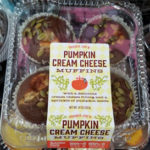 With a cream cheese filling, topped with pumpkin seeds.